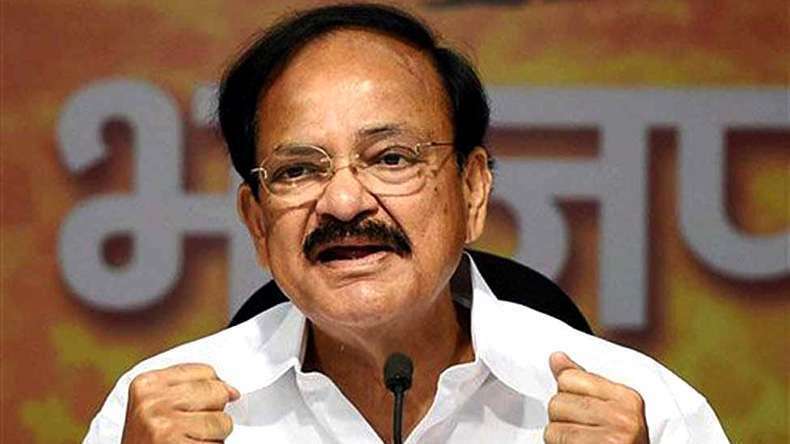 New Delhi: The Centre’s demonetisation move was not taken on electoral considerations and it was ready to face the consequences, Union Minister M. Venkaiah Naidu said on Wednesday. “We never undertook demonetisation (by) keeping elections in mind,” Naidu told women journalists at the Indian Women’s Press Corps here. “It was long overdue… time will tell whether we are right or wrong,” the Minister for Urban Development, Housing and Urban Poverty Alleviation said, calling it a “bitter pill” which was good for the country. Asked if the party had any apprehensions about its impact on the assembly elections, the minister said: “I don’t share your apprehension. As for the impact of demonetisation on the Indian economy, Naidu said that it will be “temporary”. About the seven-phase Uttar Pradesh assembly elections from February 11 to March 8, Naidu said the Bharatiya Janata Party had not yet decided on announcing a Chief Ministerial candidate, and stressed that development is their main agenda.